While the causes of these medically unexplained chronic symptoms was long unknown, in recent years, military medical researchers have determined that Acetylcholinesterase inhibitors used in pesticides, Pyridostigmine bromide pills, and chemical nerve agents in the Gulf War may be to blame. For this reason, many Gulf War veterans who exhibit certain chronic symptoms may be eligible for long-term veterans disability benefits. Persian Gulf, Red Sea, Gulf of Oman, or Gulf of Aden. If any of the above persist for six months or more, they can be considered chronic for the purposes of VA benefits. It is important to note that your symptoms must be undiagnosed to automatically qualify and must not be medically connected to any other illness not directly related to service. If you do have a diagnosis, it will require additional evidence to prove your disability is service-related. If you are a Gulf War veteran suffering from chronic and unexplained symptoms that significantly affect your life, you are not alone and may be entitled to very beneficial benefits. The process of applying for benefits can vary from case to case and please do not hesitate to seek help from a knowledgeable veterans benefits attorney today. 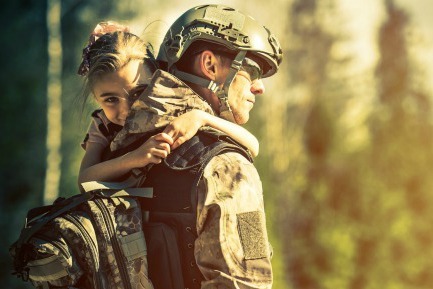 At the Comerford Law Office, we have helped many veterans obtain the benefits they deserve and we fully understand the nature of Gulf War Syndrome and the effects it can have on your life. 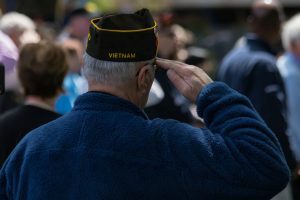 If you have questions or need assistance obtaining benefits, please call our Gulf War veterans benefits attorney at 312-863-8572 for assistance today.